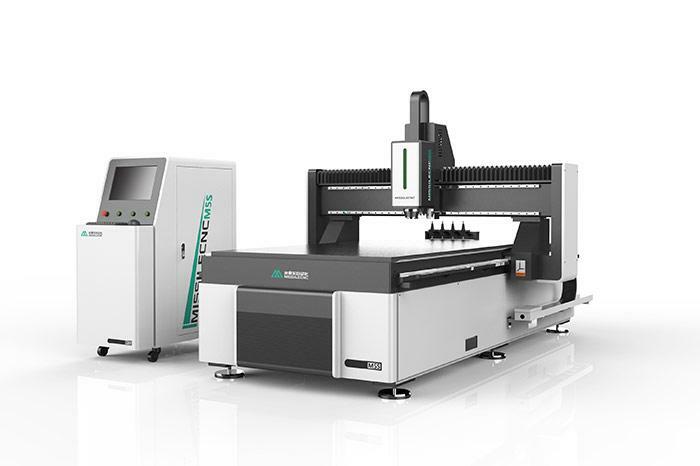 In the process of using acrylic cutting machine, for safety protection and efficient production, the most important thing is equipment's daily safety maintenance. 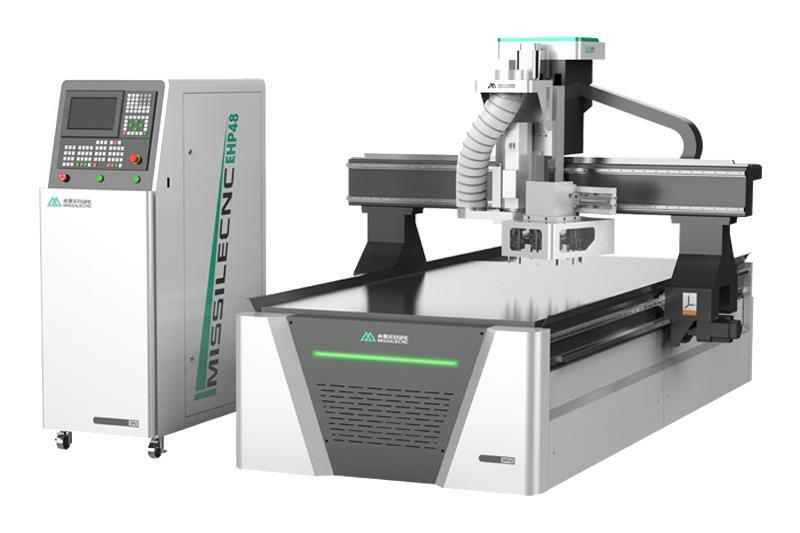 Acrylic Cutting Machine used for a period of time cutting smoke, dust on the guide rail has corrosion, so regularly add lubricating oil maintenance guide. There are also regular alcohol wiping mirrors and focusing mirrors to avoid affecting cutting accuracy. Good maintenance work can improve production efficiency and quality. 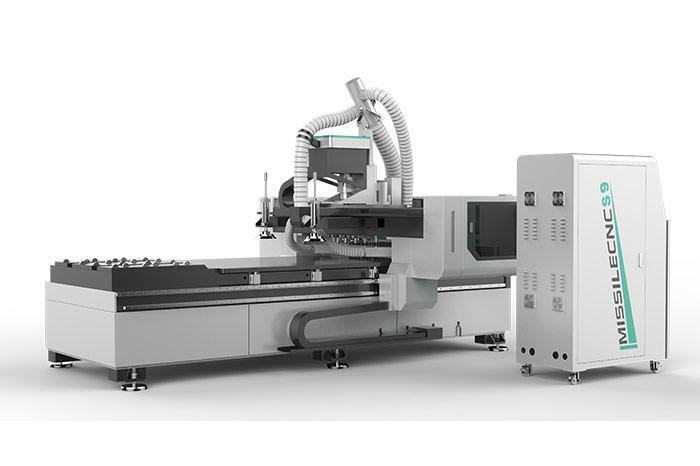 We can also supply the CNC Wood Machine, CNC Machining Center etc. Welcome to contact us.